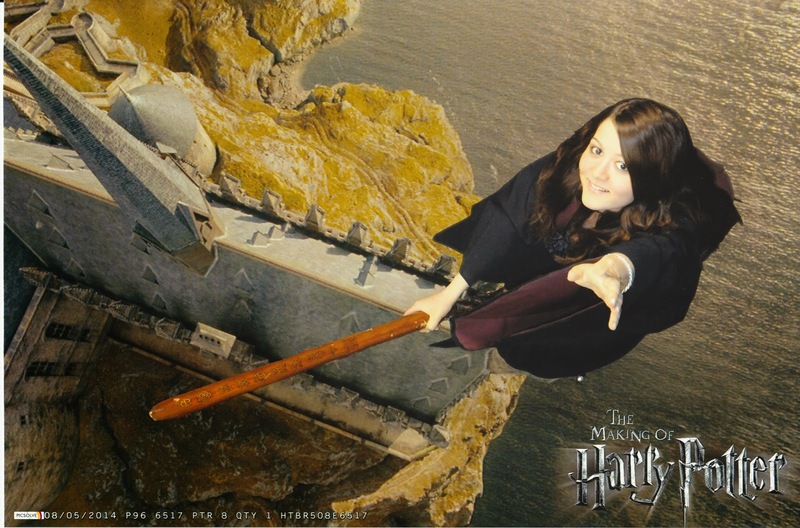 As i promised in this post i would scan in some pictures i got of myself at the Warner Bros. studios when i tried the green screen. It was really cool and some random guy was standing and telling me what to do. Like lean left, right or reach for the water when i was flying across the lake. I was a little disappointed that they didn't have a Slytherin cloak (house pride you know! 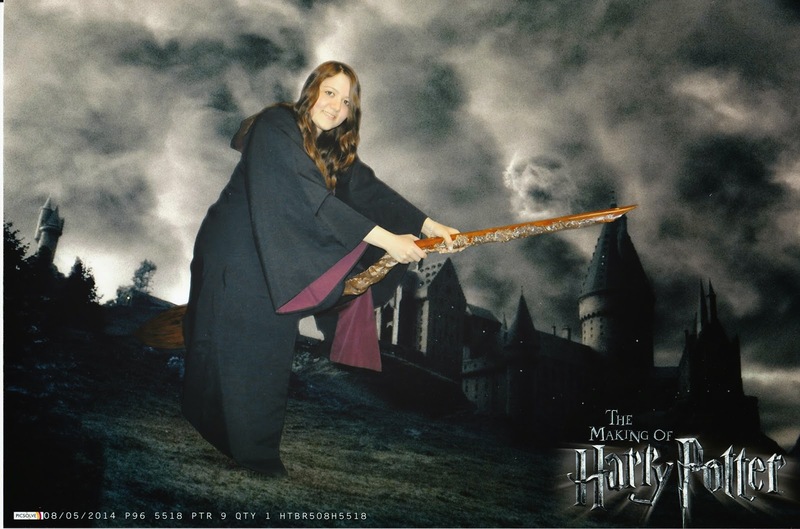 ), so i was wearing a gryffindor costume as i got my pictures taken. This one is by far the best! The other one is just boring.